Target Ticket VoD is the newcomer in the video-streaming business. 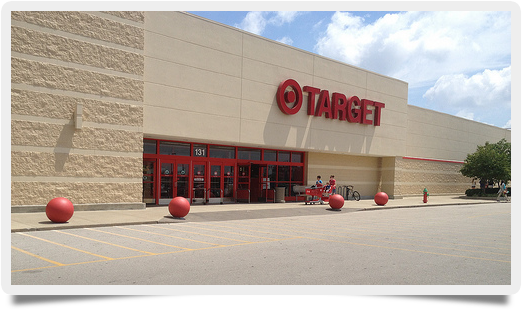 For the last couple of months, retail giant Target has had a closed beta that was only accessible by employees. Satisfied with the results, Target has removed the closed beta and entered the full beta phase of its Ticket project. The video-on-demand market was essentially owned by Netflix, but then Hulu jumped into the market, giving Netflix competition mainly on their TV rentals. Now Amazon Prime and Apple’s iTunes have joined the ranks, and these four companies are considered the leaders in the industry. However, Wal-Mart and Toys “R” Us have since joined in; their libraries may be smaller, but they promise lower prices or offer faster streaming. Target has also joined the VoD revolution, promising instant access to 15,000 titles, including new releases, classic movies, and TV shows. The company is trying to take the best of all elements of its competitors and integrate them into a single VoD service. Consumers will have the ability to purchase digital copies of movies and TV shows and play them back on all of their media devices, including blu-ray players, smartphones, and game consoles. There will be no monthly or membership fees to join Target Ticket. Consumers can just log into the site, find what they want to watch, and purchase or rent it. For those that have a Target Red card, they still get the savings of 5% on all transactions throughout the site. One added feature, parental controls, can restrict kids from watching inappropriate content. Individual playlists can be created for each member of the family to help manage content and the amount of time someone spends watching shows. Consumers can also redeem their UltraViolet code that comes with bu-ray discs. Target Ticket VoD has content provided by all the major networks and studios. It uses the same successful model as its predecessors, but it has added a few new features. Consumers who are already happy with the service they have can hop over to Target Ticket, create an account, and get 10 free downloads to give it a try.